Tickets are available in advance or @ the box office on the night of screening! GROUP ADMISSION RATES ARE AVAILABLE! 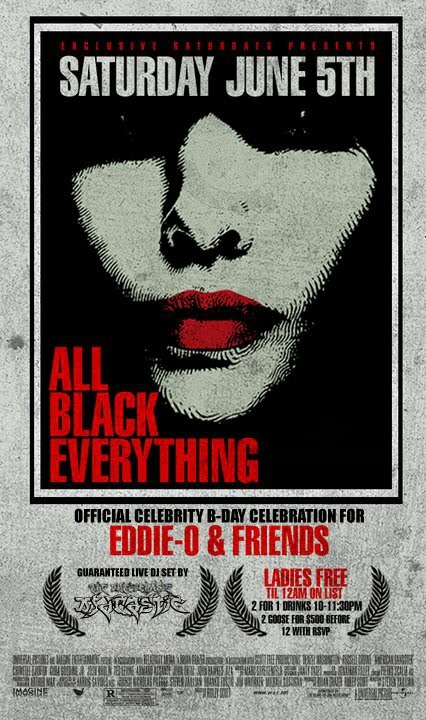 Free giveaways & wine provided throughout the entire screening upon request! Come join us as we celebrate life & success w/ an intimate birthday celebration for executive producer, director, & actor, Mr. M.
Guaranteed Live; Spinning Hip Hop, R&B, Reggae, Latin, Pop, & Classics! For the exclusive invite, scan the QR code below using your electronic device’s QR code reader! Hip Hop is alive! 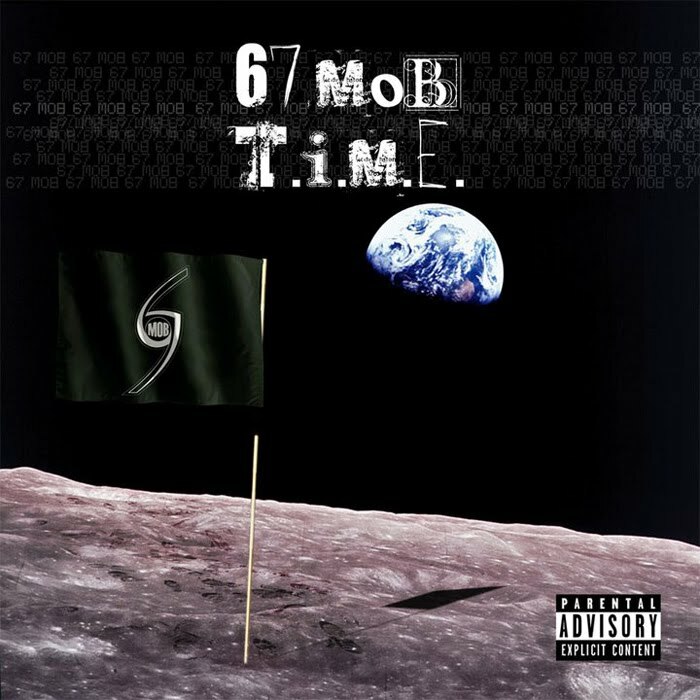 67 Mob returns with their sophomore release, “T.I.M.E. (Things I Must Earn)” available on CD & digital formats. With powerhouse features from reggae legend, Cutty Ranks; Hip Hop pioneer, KRS-One & acts like, Joell Ortiz & Sean Price, “T.I.M.E. (Things I Must Earn)” displays growth & progress amidst the production of Domingo. Join the mob for a special intimate engagement celebrating the release of this new project. Get a promotional copy of 67 Mob’s debut release, “Raising The Bar,” FREE w/ admission for the first 100 guests. New & exclusive 67 Mob merchandise will also be available. The world-renowned, Untouchable DJ Drastic dominates the wheels of steel spinning Hip Hop, Reggae, & Classics, all night long. This is a one night only engagement w/ free giveaways & much more, all night long! 67 Mob Performs All New Material Along w/ Special Surprise Performances! Join us in celebration of the hilarious independent feature film, “Monkey Gang: The Mockumentary” at this intimate screening projected in full HD. Come & party with entrepreneurs, industry professionals, & upscale socialites celebrating diversity, life, love, positivity, & success for one night only. Open Bar & Free Giveaways All Night Long! 06/05/10 World-Renowned, Untouchable DJ Drastic Guaranteed Live @ Secret Location In NYC (For Details E-mail, TCNManagementGroup@gmail.com)! Saturday June 05th, 2010 | ONE NIGHT ONLY! The Time Has Come… Brace Yourselves For A Motion Picture! Party With Us After The (Yankee Stadium) Cotto & Foreman Fight! Celebrate The Puerto Rican Day Parade Weekend In New York City! A Secret Location In New York City! On April 19, 2010, Hip Hop lost one of its greatest talents in Keith Elam A.K.A. Guru. “Growing up, I doubt there is any Hip Hop enthusiast, fan, and/or professional that does not respect this man and/or his contributions to our culture. Guru was a man worthy of the culture as the culture was worthy of the man. It is unfortunate that I even have to comment on this as Guru has always been open to relationships & throughout his final days, was a stand-up individual. I am deeply saddened by Keith’s passing & want to remind everyone that Guru shall live on through all of us (The DJs) via his music. In regards to his final letter, etc. I find it unfortunate that so much more negativity has developed from an already incredibly negative situation. For the most part, I observe individuals supporting Gang Starr. Guru was more than Gang Starr even though he was Gang Starr from day one. 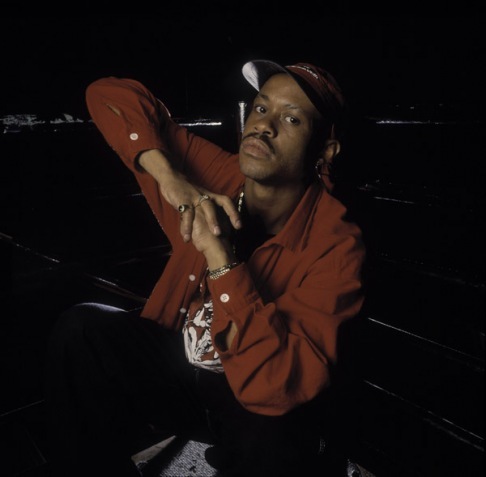 Despite the classic catalog of music that was released by the group over the years, Guru was a man and an eclectic artist within his own right. We’re in a business where relationships come & go as fast as day & night. On one side of the fence, a legacy can be structured & on the other side of the fence, neglected to where the same legacy can desist indefinitely. For undisclosed reasons, Guru was passionate about the indefinite split between him & DJ Premier. Guru once said that there will never be another Gang Starr album. Guru felt that chapter of his legacy was closed, at least for a moment in time. In my eyes, no artist can compare to Guru in his own right. I cannot say that there is any era of Guru’s career that I cannot absorb, enjoy, and/or support eternally. My most sincere condolences are with all of those who loved Guru in addition to his contributions to his art-form and culture, Hip Hop. “The Elam family wishes to thank the fans of our son, brother, father, uncle, nephew, & cousin Keith A.K.A. Guru for the outpouring of love, concern, & support. Our hearts are broken by the loss of someone we loved so much. Guru was devoted to his young son, who will most keenly feel his absence. Guru suffered from multiple myeloma for over a year. Accrued complications from this illness led to respiratory failure & cardiac arrest. As a result, Guru was in a coma from mid-February until his death & never regained consciousness. Early on the morning of April 19th, he became hypertensive due to low blood pressure. He again went into cardiac arrest & slipped away from us. Guru died far too young but he was, and we are, proud of all his many legendary musical contributions. The Untouchable DJ Drastic Street Heaters: "(G.C. & Soul Mafia) Soul Mafia feat. 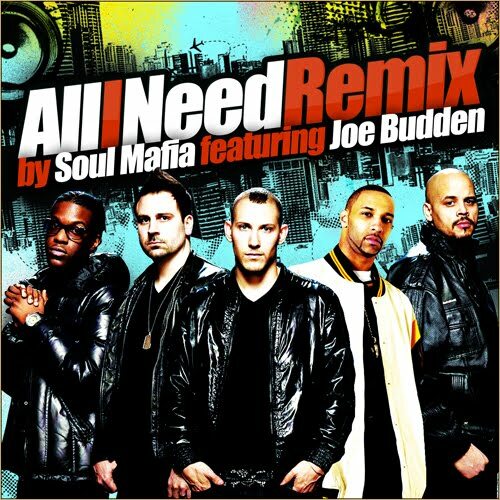 Joe Budden – All I Need Remix (Clean Promo)"
Join us as we celebrate the official launch of MHz Motion Pictures in New York at one of the city’s most elegant loft spaces. 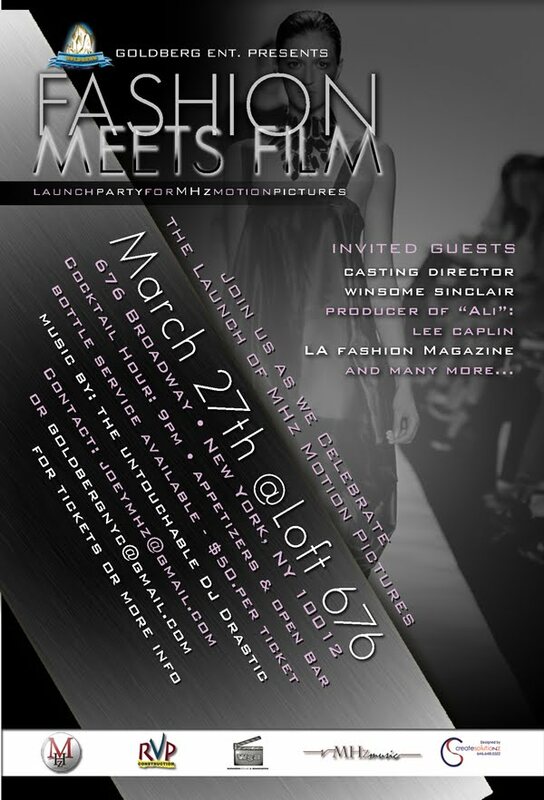 This is a special industry mixer catering to; but not limited to the entertainment, film, and music industries. NOTE: Tickets are selling fast. Admission will be strictly selective once sold out! Open Bar All Night Long & Additional Bottle Service Is Available! 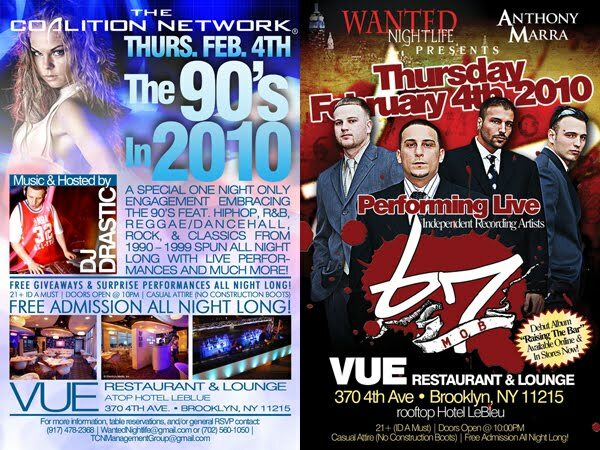 World-Renowned, Untouchable DJ Drastic Guaranteed Live!